The Chinese discovered something interesting. Wine. Not that they discovered wine the way they discovered gunpowder. What they found was that the rest of the world loves good wine. Although they have had several large producers such as Great Wall, Changyu, and Dynasty for more than 100 years, the past two decades have created an explosion of boutique wineries that have hired top winemakers around the world to create quality “putao jiu” (grape wine). 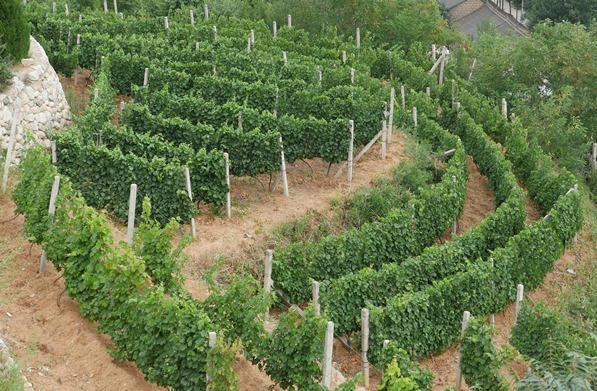 The China Wineries blog is here to present through text, images, audio podcasts, and video a look at what is rapidly becoming the number one wine producing country in the world.